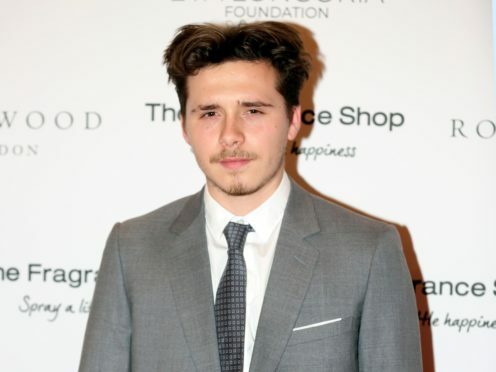 The budding photographer – the oldest of the Beckhams’ four children – celebrated the milestone on Monday. Spice Girl-turned-designer Victoria shared a picture on Instagram of Brooklyn as a toddler, and also added a recent snap. “Happy Birthday @brooklynbeckham x I can’t believe you are 20 today!” she said. “I couldn’t be prouder of the man you have become, you really are everything to us all, we love you more than you could ever know. The star said it was a “special day for all the Beckhams”. 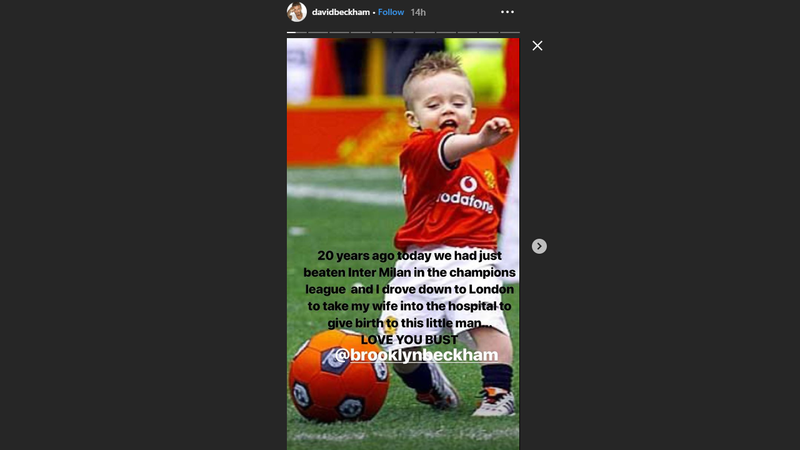 Former footballer David shared a photograph on Instagram of him and Brooklyn together on a football pitch, with the toddler in his own kit. Hours earlier, David posted another image of Brooklyn on his Instagram Story. 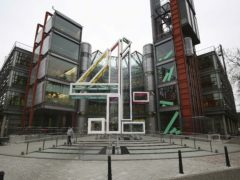 Victoria and David Beckham are also parents to seven-year-old daughter Harper.